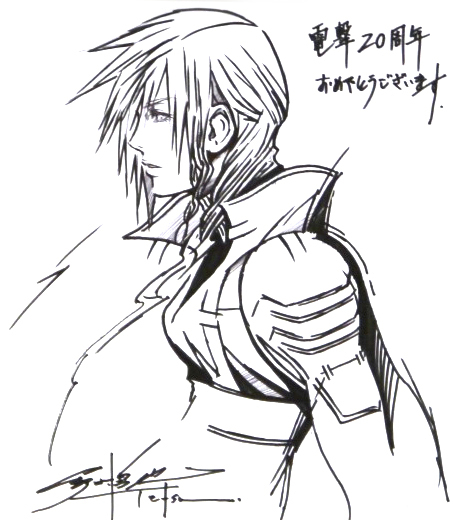 Tetsuya Nomura has sketched Lightning not once, but twice this year. 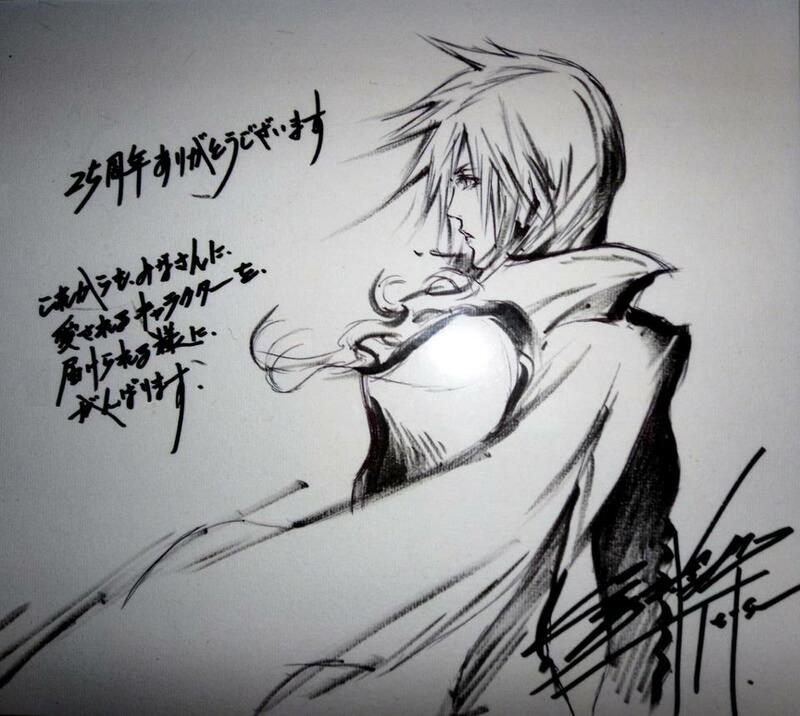 The first one, on display for Dengeki’s 20th anniversary, depicts Lightning in her XIII attire. The second one was on display yesterday at the Distant Worlds THE CELEBRATION event in London, which included Isamu Kamikokuryou’s Lightning Returns painting. It looks somewhat different than anything she’s appeared in before, so is this perhaps a hint toward her look in the new game? 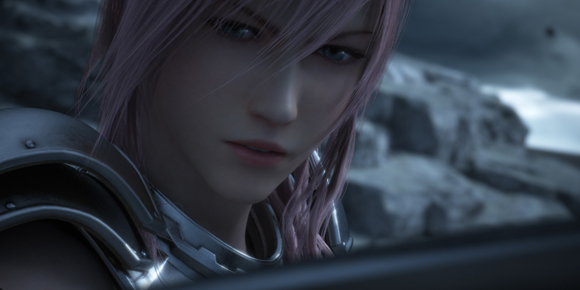 Posted in Final Fantasy XIII, Final Fantasy XIII-2, Lightning Returns: Final Fantasy XIII.